Brazel Moore Compensation Lawyers, have taken on insurance giant NRMA and come up trumps. Peter Moore, a Central Coast Lawyer specialising in Compensation Law, has successfully represented a local client, Bob (not his real name), in a third party motor vehicle accident claim against a person insured by insurance giant, NRMA Insurance. The NRMA fought the claim all the way to the High Court of Australia. On 11 September, 2010, Bob was returning from work as a Security Guard, driving in his car late at night through Summerland Point on the NSW Central Coast. A car travelling in the opposite direction crossed onto the wrong side of the road colliding head on with Bob’s car. Although there were no other witnesses to the accident, Police and Ambulance officers who later attended the scene of the accident saw that Bob’s car was on its correct side of the road but the other driver’s car was partly on the wrong side of the road. Bob suffered horrific injuries in the accident. He was so severely injured that he will continue to suffer the effects of the accident for the rest of his life. His injuries included injuries to his head, neck and chest as well as a compound fracture to his right knee. Bob continues to have sleeping difficulties, neck, knee and foot pain, headaches, difficulty walking, standing, kneeling, squatting and suffers from frequent nightmares. Because of this, he can no longer work to earn an income. A bleak outlook for Bob who, before the accident, had been a healthy, fit man who lived an active lifestyle. The other driver was insured by NRMA Insurance which denied liability by saying their insured was not the driver at fault for the accident. NRMA argued it was Bob’s car that crossed onto the incorrect side of the road causing the accident and there were no witnesses to prove otherwise. Peter Moore commenced Court proceedings for Bob claiming damages for his injuries from the NRMA Insured driver. The District Court Judge was not convinced that the other driver was at fault and dismissed Bob’s claim. Not accepting the District Court’s decision, Peter Moore advised Bob to appeal that decision to the NSW Court of Appeal. That Appeal was successful with the NSW Court of Appeal holding that the District Court Judge had made an error. The NSW Court of Appeal substituted a verdict in Bob’s favour holding that the other driver was at fault. Unfortunately, that wasn’t the end of the story. 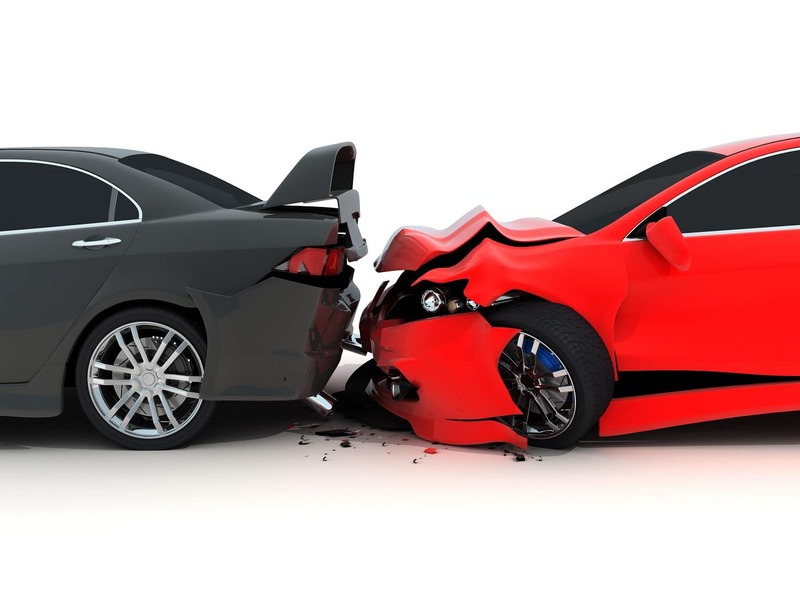 NRMA Insurance still did not accept that their insured was at fault and so it challenged the decision of the NSW Court of Appeal all the way to the High Court of Australia in Canberra. In February this year the High Court of Australia dismissed the NRMA’s appeal and found in favour of Bob on the question of liability. In other words, the High Court found that the other driver, not Bob, was at fault for the accident. The matter will now come back before the District Court of NSW for assessment of the amount of damages to be awarded to Bob. Damages are expected to be well in excess of $1M. Peter Moore said, “Big Insurance Companies are notorious for trying to squeeze the average person out of receiving compensation that they are entitled to. With a huge in house legal team, they can make it very difficult for the average person to take up the fight to them. When I believe in my client’s right to be compensated I am prepared to fight, even against large Insurance Companies”. Because of Peter Moore’s expertise, Bob will now be able to receive the compensation he is rightfully entitled to. Peter Moore had faith in Bob’s claim and even though Bob did not have the money to pay for legal representation, Peter agreed to run the matter, over many years, all the way to the High Court of Australia, on a no-win no-fee basis. Peter Moore has one of the largest personal injury compensation practices of any local Central Coast law firm. It was Peter’s 35+ years of experience as a compensation lawyer that brought success for Bob against the NRMA. Peter Moore can be contacted on 4324 7699 or 0412 855 191.